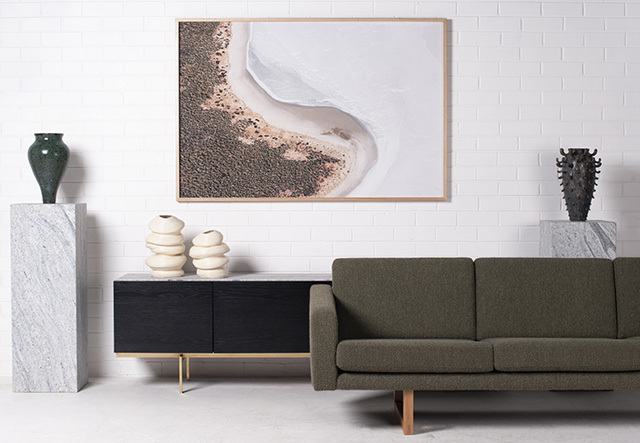 DENFAIR in Melbourne kicked off yesterday and while I am a little sad to not be there in person this year, I'm excited to share one of the standout exhibitors with you. Fitzroy gallery Modern Times, best known for its unique combination of vintage European furniture and contemporary Australian art, has a stellar line up this year, debuting highly anticipated new works by photographer Brooke Holm, among other contemporary Australian artists. 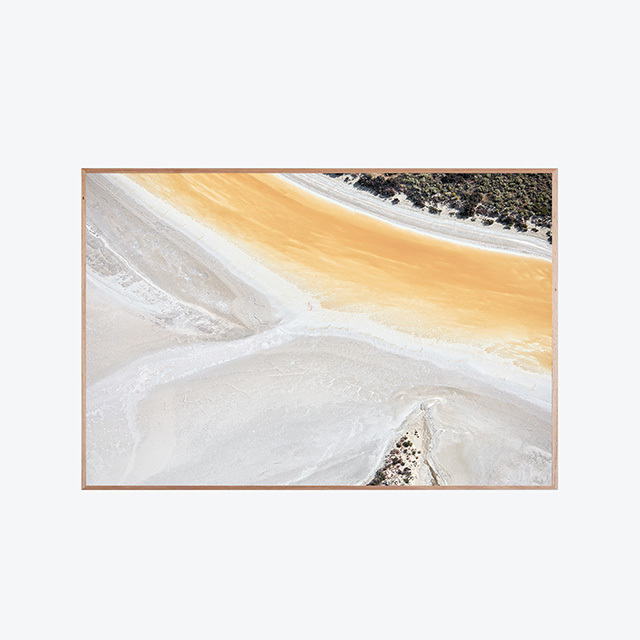 Many of you will be familiar with Brooke Holm's highly acclaimed work which I have featured before on TDC. 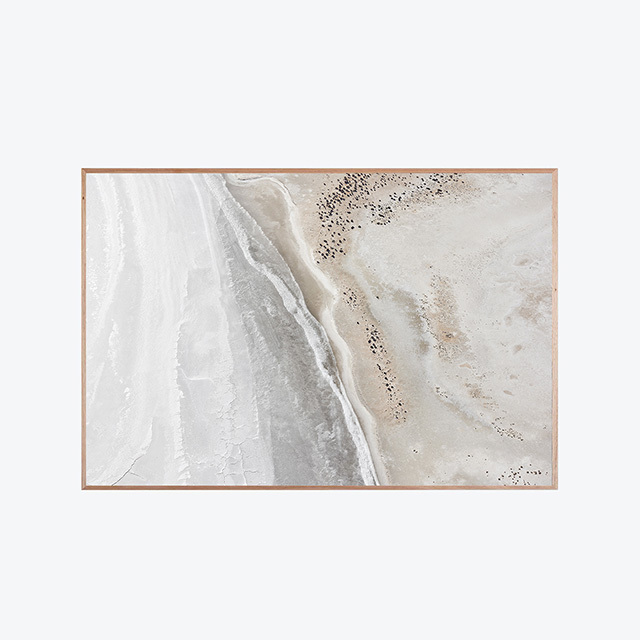 Initially establishing herself in Melbourne with numerous sell out exhibitions Brooke moved to New York City in 2016, where she is now based. As a photographer, her work is instinctual, precise and magnificent. 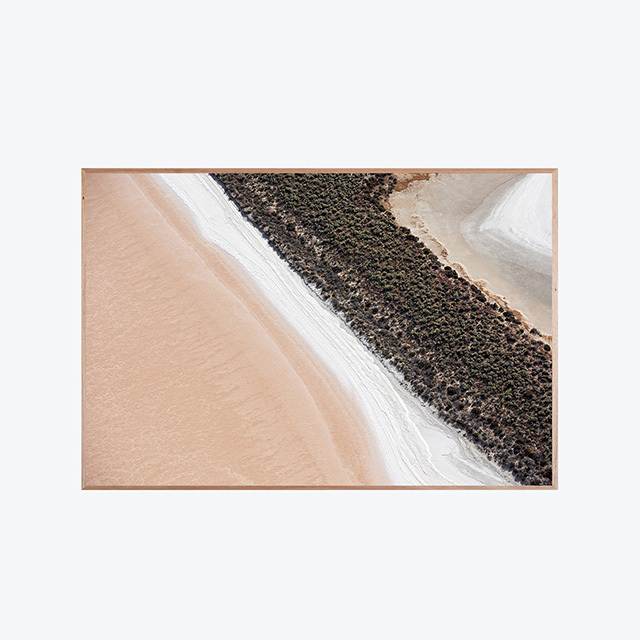 Working across the globe, Brooke's art practice focuses on revering the sublime elements of nature and in turn, examining the human impact on that environment. 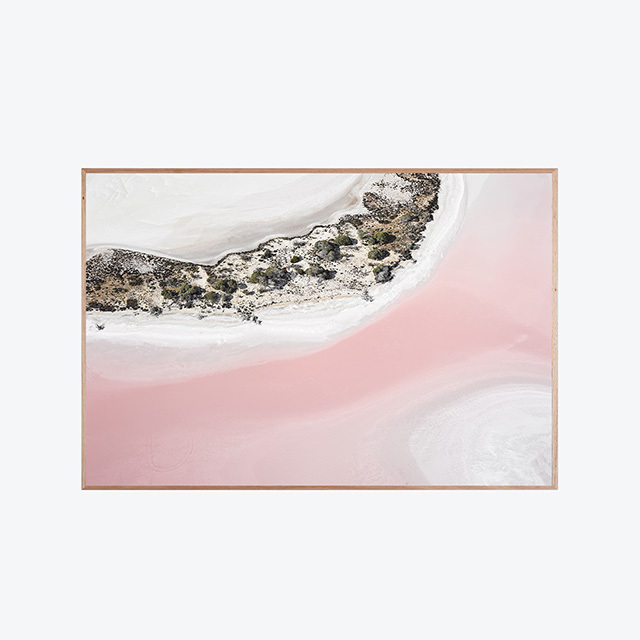 On show at Denfair is Sea Lake, a breathtaking series that captures Lake Tyrrell, Victoria’s largest salt lake where evidence of human habitation has been found and documented as the oldest amongst Victoria and Tasmania. 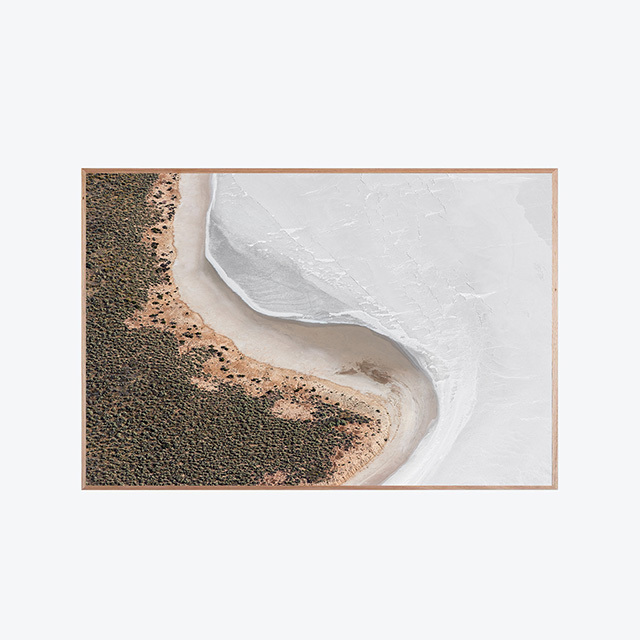 Brooke would like to acknowledge the traditional land owners of Lake Tyrell and its surrounds, the Boorong clan, and pay her respects to Elders past and present. 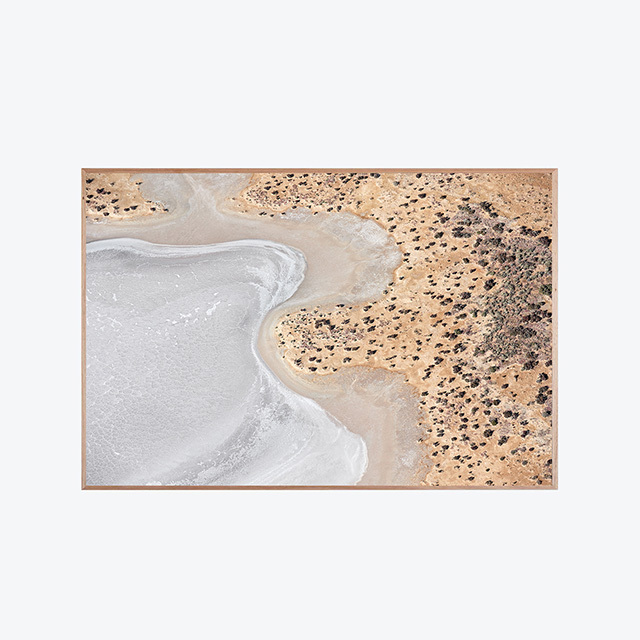 In this historically profound site of early human and nature bonding, Brooke's process explores the region from a birds-eye perspective, creating abstract visuals of the shallow crusted lake in a swirl of moving texture and colour. It's easy to see why Brooke’s aesthetic and photographic sensibility has garnered interest from many corners of the world. This, combined with her instinctual love for nature, travel and the desire to question the way things are, has largely contributed to her fine art practice and its constant evolution. *Sea Lake was originally commissioned by Salta for a project designed by architects Bates Smart, in collaboration with Jane the Agency, to celebrate local artists and designers creating exceptional work in their field. Modern Times is also exhibiting the work of artists and sculptors Stacey Rees, Ellie Malin, Saxon Quinn, Nicolette Johnson, Tessy King and Zhu Ohmu. Located in the Denfair gallery zone, Stand G14, it runs through to 16th June. 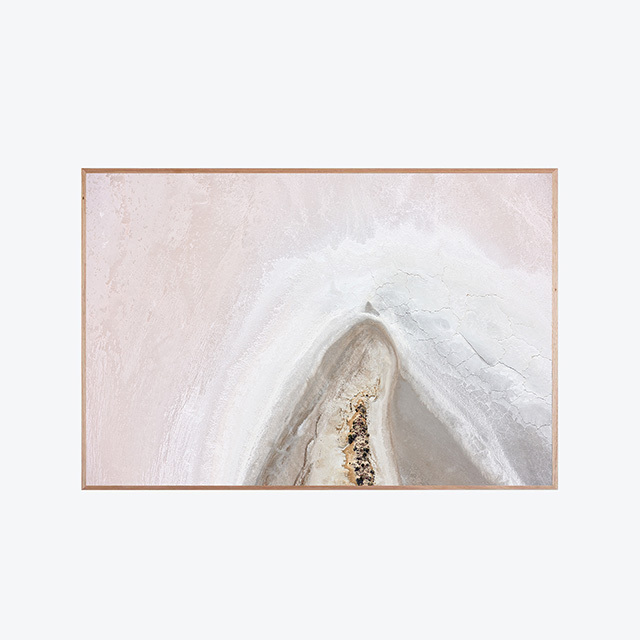 The Sea Lake series is also available in store and online at Modern Times with global shipping available. Shop the full Denfair exhibition here. 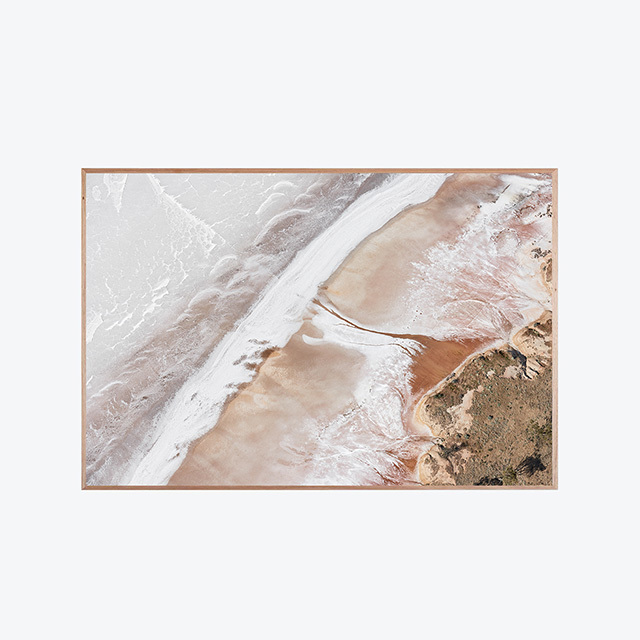 0 Response to "Modern Times Launches Sea Lake By Brooke Holm"